Coachella might be over, but summer is only just beginning, and summertime means sunshine, the great outdoors and of course, music festivals! Everyone wants to look their best but sometimes the tickets themselves can be really expensive. So how can you rock your festival fashion on a budget? Easy! 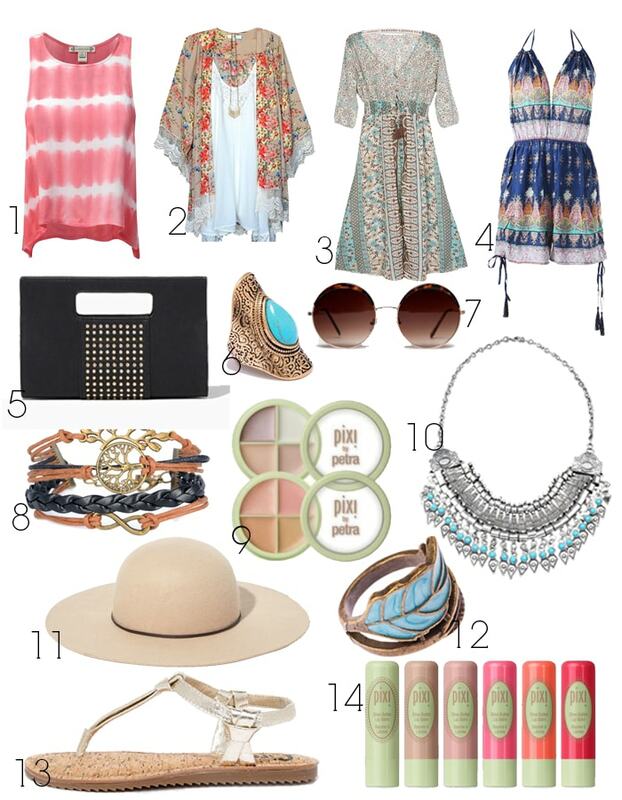 I rounded up some of my favorite frugal festival fashion (say THAT five times fast!) pieces to share with you. These pieces are all totally perfect for festivals. Not only are they super chic, but also will help you stay cool when you’re outside at a music festival. Who says the celebrities can be the only ones that look on fleek at a festival (that’s right…I said fleek)? 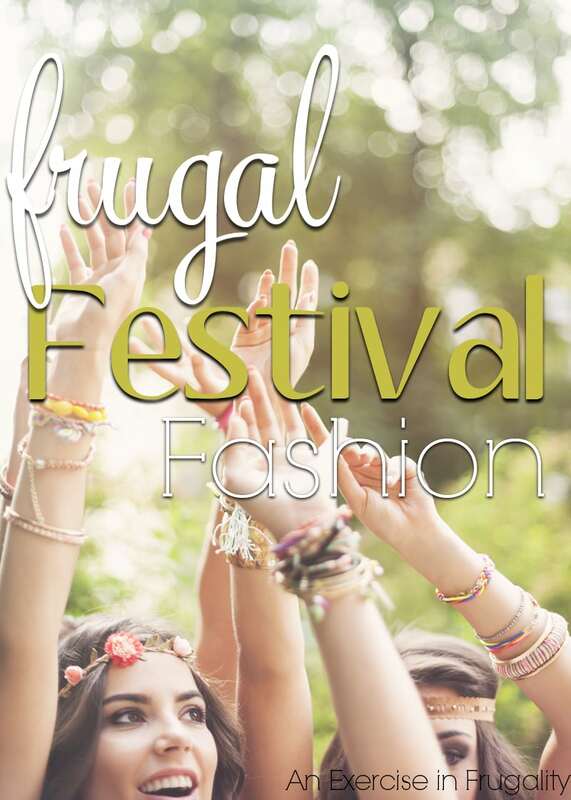 Even if you only have a few bucks to spend on your outfits, you can grab these great pieces and rock the perfect frugal festival look! What do you think of these pieces? I think that romper is my favorite (#4). It’s so cute! 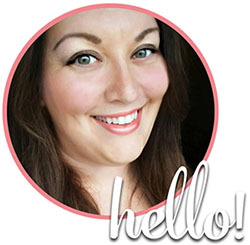 I have been dying to try those Pixi shea butter lip balms for a while too. The most important thing however, is to pack and dress for comfort. Sure you want to look cute, but you don’t want to be clunking around in giant wedge heels, tight shoes, or overly complicated outfits. You also don’t want to go crazy with makeup because the face-melting look went out with Courtney Love in the 90’s. To look your best, stick to a few simple “touch-up” makeup items like a sheer lip balm with a hint of color, and the eye brightener above and maybe a swoop of waterproof mascara. The key is to look fresh and effortless. You don’t want to spend a lot of time getting dolled up when you could instead be rocking out. Don’t get so caught up in looking good that you forget to have FUN! What is your best budget-friendly festival fashion tip?